In most cases, they have officially revealed little or no detail about where the creatures where killed, or why. But a Bee investigation has found the agency’s practices to be indiscriminate, at odds with science, inhumane and sometimes illegal. Gary Strader, an employee of the US Dept of Agriculture [Wildlife Services], stepped out of his truck near a ravine in Nevada and found something he hadn’t intense to kill. There, strangled in a neck snare, was one of the most majestic birds in America, a federally protected golden eagle. Sharyn Aguiar writes about the death of her German Shepherd Max, who poisoned by a government M-44 sodium cyanide cartridge in Utah in 2006. 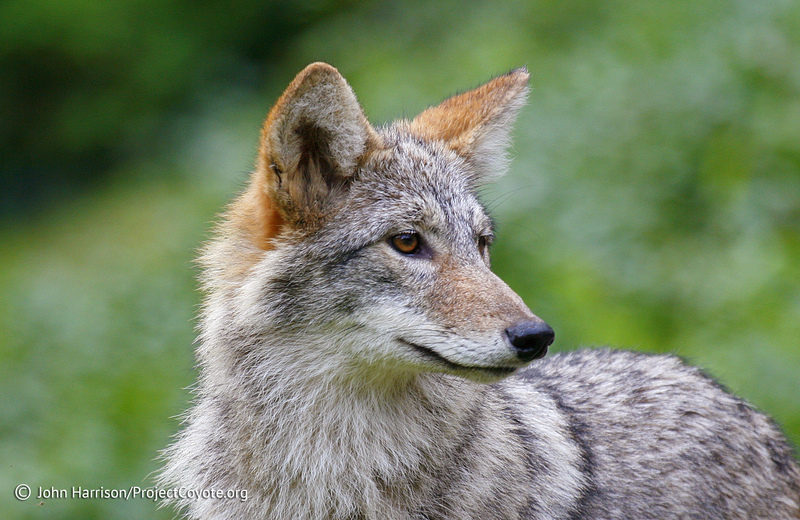 • Since 1987, at least 18 employees and several members of the public have been exposed to cyanide when they triggered spring-loaded cartridges laced with poison meant to kill coyotes. They survived – but 10 people have died and many others have been injured in crashes during agency aerial gunning operations since 1979. • A growing body of science has found the agency’s war against predators, waged to protect livestock and big game, is altering ecosystems in ways that diminish biodiversity, degrade habitat and invite disease. This entry was posted in News Feed and tagged california, Nevada, non target species killed, trapping, USDA, wildlife services by mes227. Bookmark the permalink.